This Monday with only two days left to 2014 we had a suggestion from an estate sale company owner about resolutions for the New Year of 2015. Estate sale companies had a banner year in 2014. Whether you have been in business for years or you are a new estate sale company this is a great opportunity to review your business plan (how’s your accounting system working for you and even your client)? 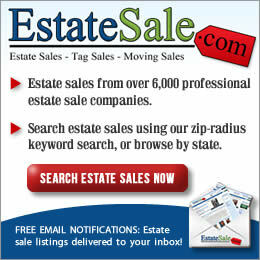 Do you have a team or staff that are basically “to go bag” ready for estate sales that come up at the last minute. Is your calendar for marked for any special family events or vacation time. Everyone needs some down time. Are you keeping up with trends in your area? This is an excellent time to review your social media advertising. Do you use social media to it’s best advantage to advertise your company? It’s a must in todays’ internet connected world. Who is in charge of all the various forms of social media for your company; Facebook, Twitter, Reddit, Instagram, YouTube, Pinterest, Google + to name the major outlets? There are even social media software companies now available for you that you can pay for monthly to keep your company visible and communicating with the outside world. 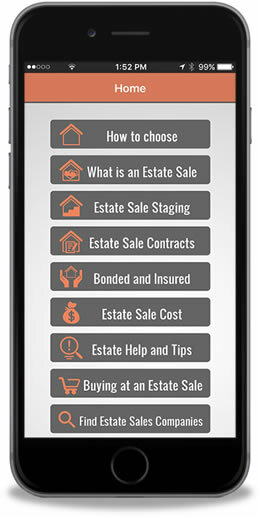 Keeping your estate sale company in front of the public in this rapidly growing industry is a must. 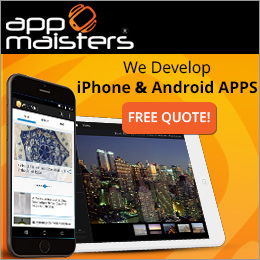 An estate sale company owner cannot do it all and if you don’t have a staff member that can take charge of this advertising, these social media software companies may be your answer. 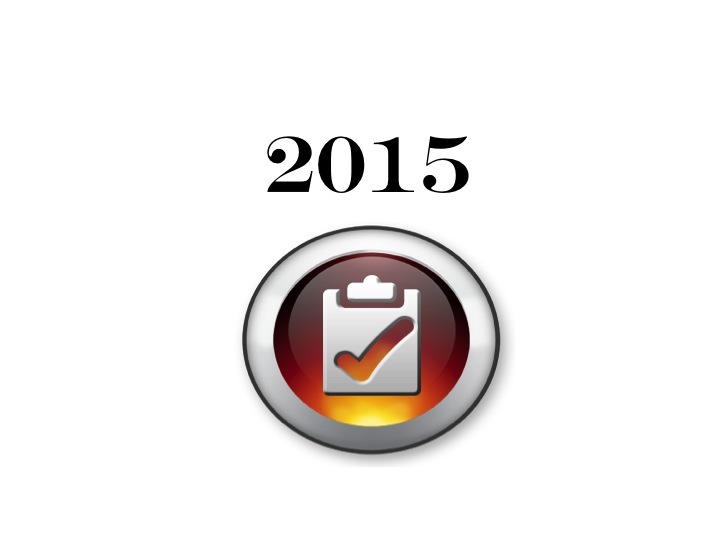 Make it a resolution for 2015 to keep your audience on social media informed about your company and estate sales. This is also a good time to look back at your advertising expenses from last year and determine what worked and what didn’t and put your dollars to work for you where they will do the most good. Now more than even a year ago is the time to learn out SEO – search engine optimization. This helps Google, Bing, and other search engines find your company. A hot topic for sure in today’s tech world. An important resolution to examine is how you do business including working where the competition is strong. Keep your ethics high as well as your reputation. 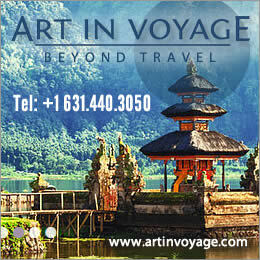 It’s your best advertisement, it’s free, and in our internet connected world it can easily escape you. Checking weekly for any online reviews is paramount to maintaining an exemplary public image. Eliminate what was difficult or didn’t work for you. Know when to politely turn down a sale that may not be the best choice for you, your staff, and the seller and lastly continue to become educated about all the new tools and laws that affect your business. 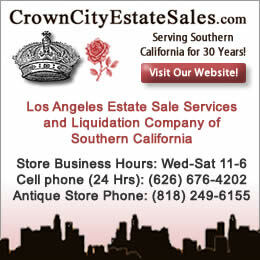 Estate liquidation is a continually evolving business and keeping up to date from what’s hot and what’s not, laws about ivory, endangered species, and migratory birds, the value of gold and silver, what credit card processors work best, security cameras, liability insurance, permits, signage, resale certificates, collecting sales tax (if necessary) etc. 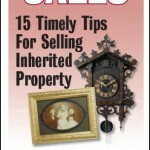 is a must for success and your financial well being and the sellers bottom line. As a friend Barbara Stevens Jersey, Wonder Women Estate Sales suggested to us “now is a good time to ring out the old and bring in the new”. 20 years ago most estate sale companies asked the seller or whoever was representing the sale of the home contents if they had a homeowners policy. If they did that was enough in most places and the estate liquidation process began. Today, that is not the case. In today’s litigious world estate sale companies as well as the representative of the home contents need liability insurance. The property needs a policy (usually homeowners) and the estate liquidator also need liability insurance. Slips, trips, falls, no matter what signs are posted put estate sale companies and homeowners at risk. At the Estate Sale Conference in Memphis there was discussion on this very important topic along with a vendor that offered liability insurance. There are several companies that sell this liability coverage for estate liquidators. It is highly recommended that you ask an estate sale company before you make your interview appointment if they have their own liability insurance. If they don’t you may want to consider other companies. If someone decides to sue they usually sue all parties; homeowner and estate sale company. 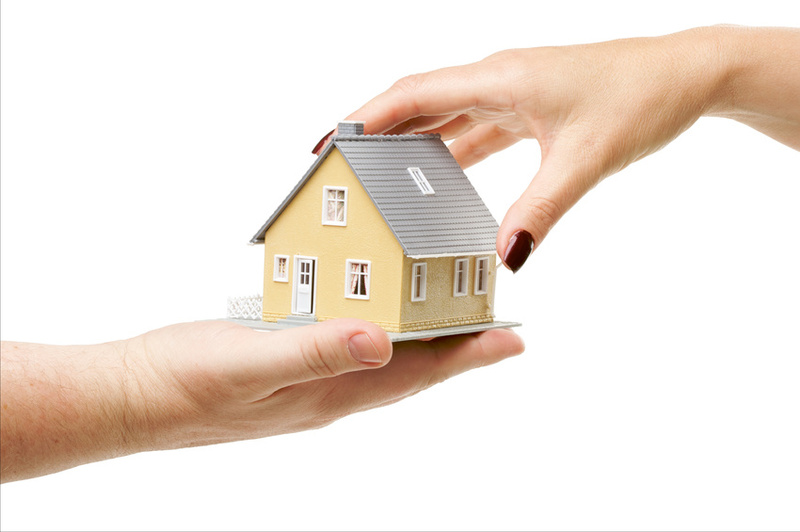 It costs an estate liquidator extra expense, however, liability insurance can provide peace of mind for all parties and save homeowners and estate sale companies thousands of dollars. Tip- If you are representing an estate you should have a homeowners policy and an estate sale company is well within their prerogative to turn down a liquidation sale that does not have liability coverage on the property.